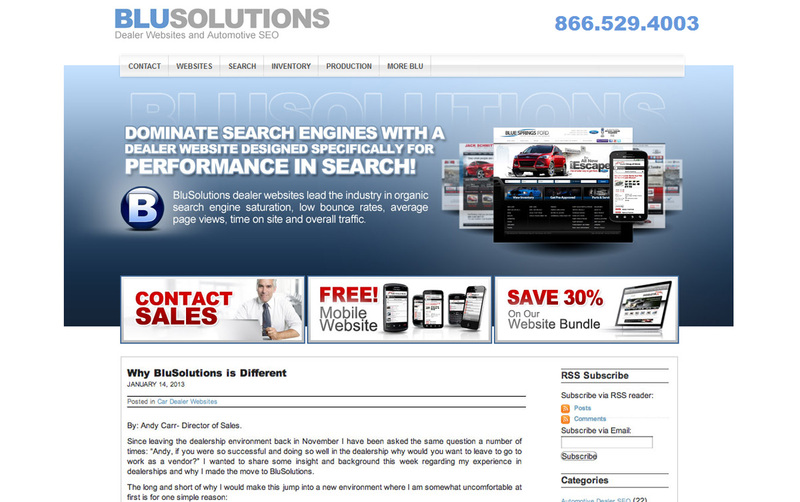 Please take a moment to view our automotive dealer blog portfolio below. 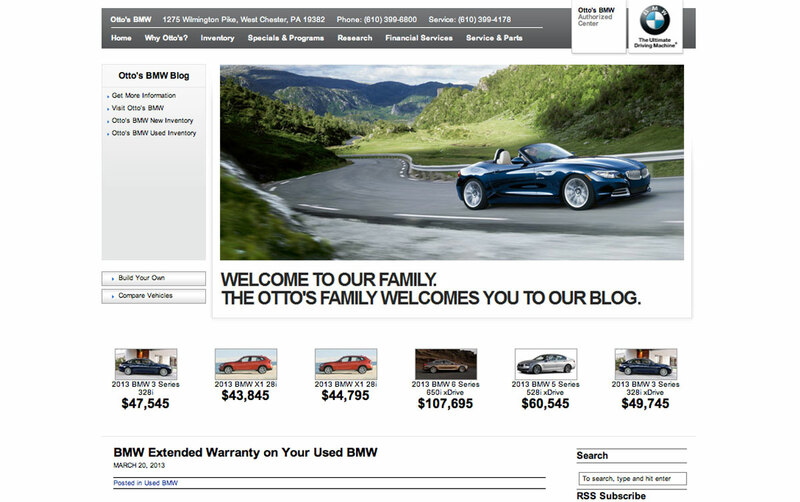 Despite being built on a completely separate platform, these dealer blogs are designed to have a consistent look and feel as their respective dealer websites. 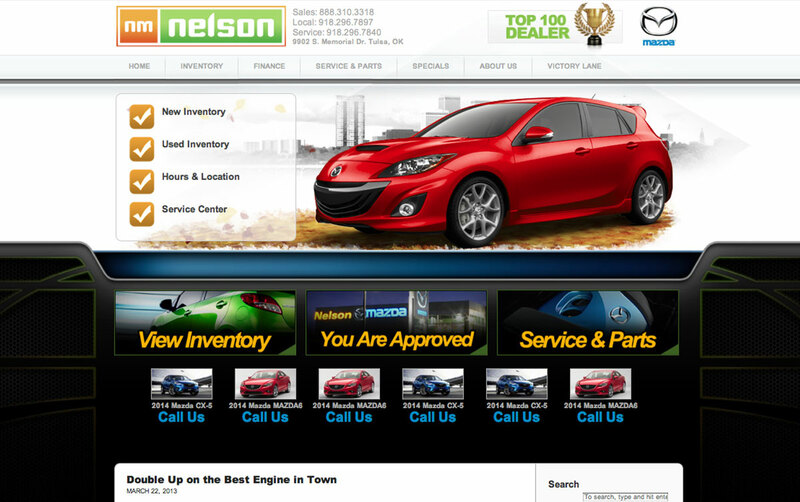 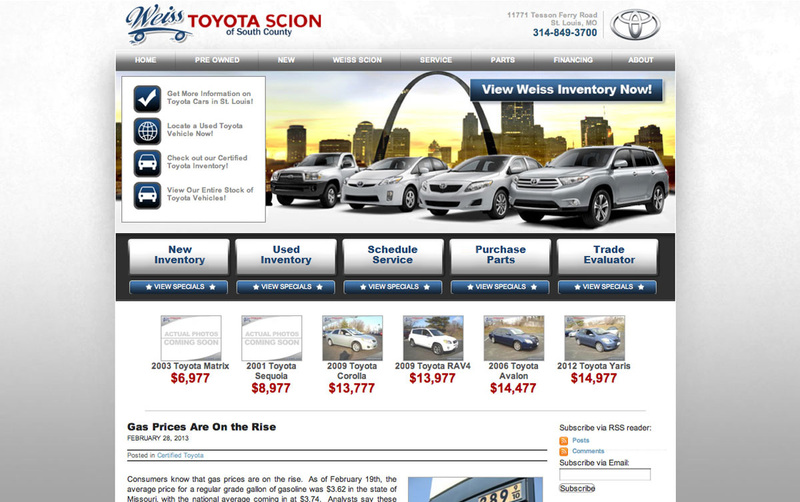 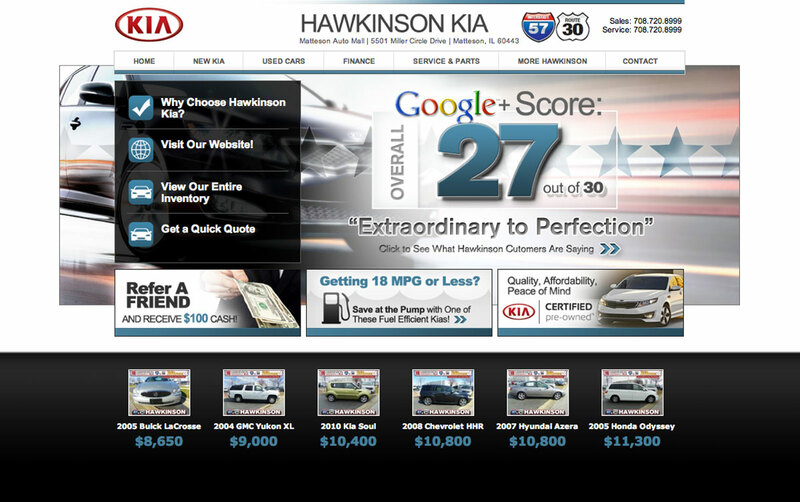 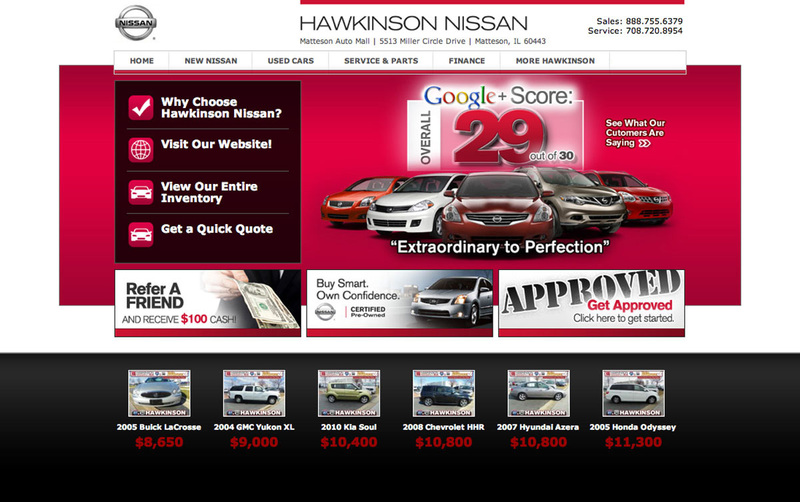 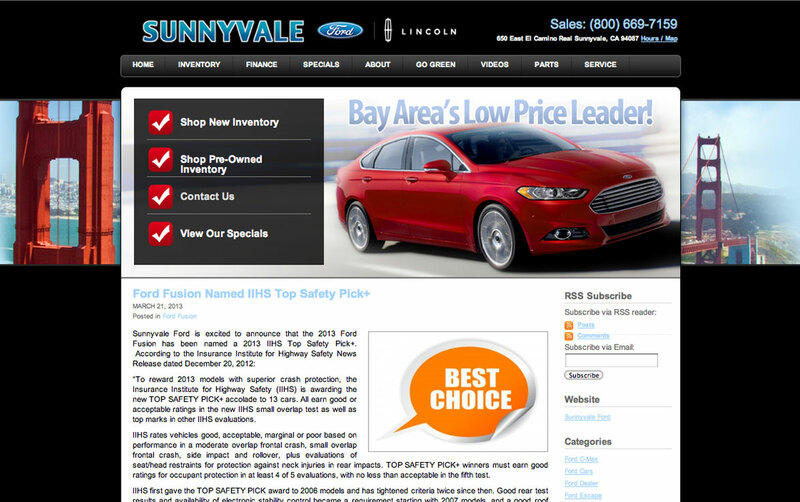 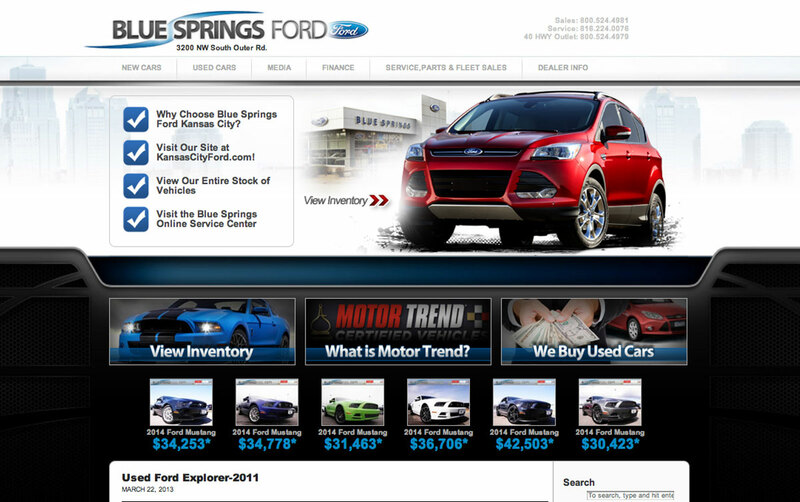 This consistency in design helps to create a seamless user experience as visitors link from the blog to the dealer's website.